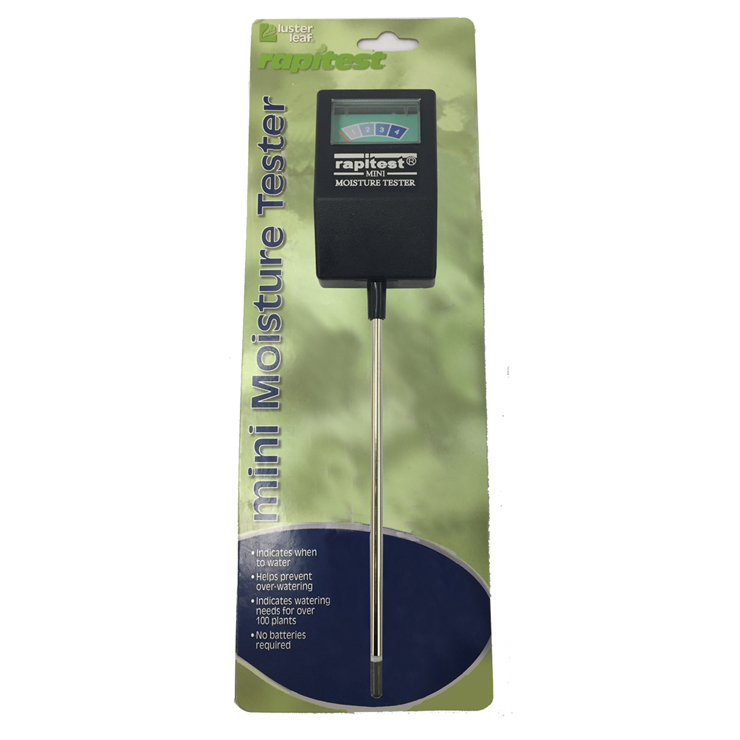 Accurately measures the moisture in your compost to let you know immediately whether to add water or not. Use right in the chamber of your Mantis Composter. Also useful for houseplants and outdoor plants. 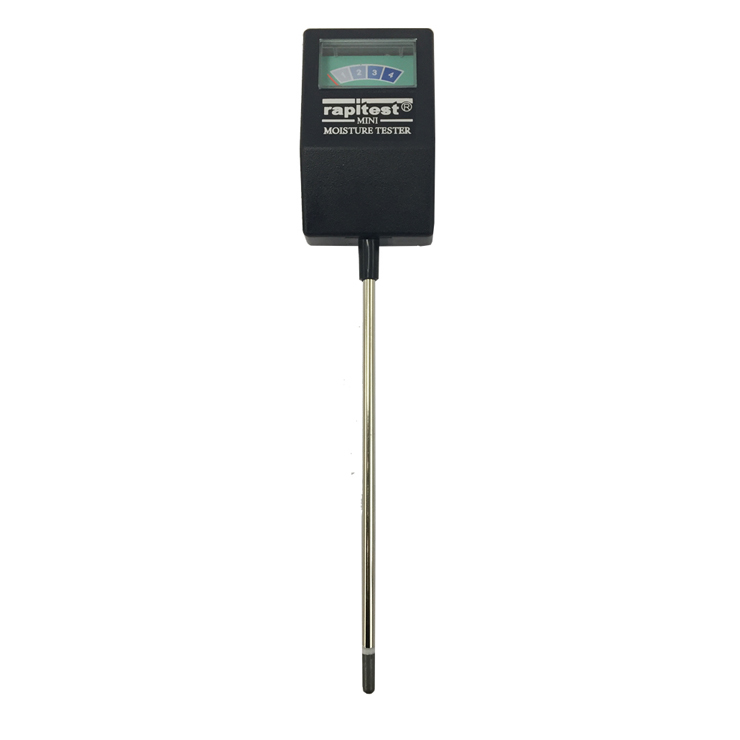 Probe length measures 6″. Easy to read dry/wet indicator. No batteries required.